Ever wondered how Jedi smell? Wonder no more. 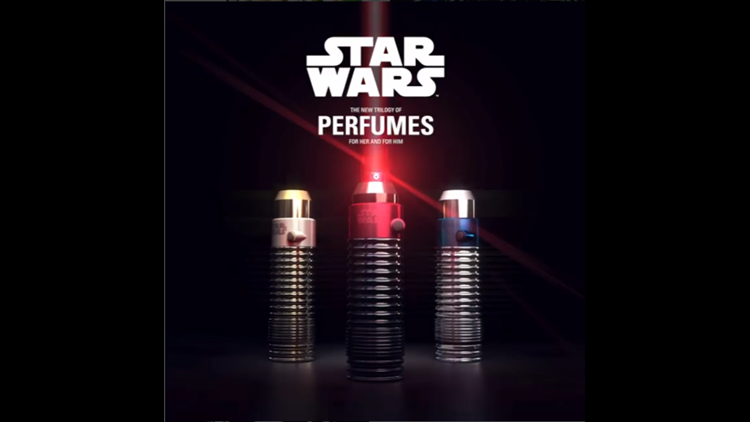 European perfume company Lifestyle Perfumes has released a line of Star Wars themed fragrances, included two colognes for men and one perfume for women. Because hey, everybody needs to smell nice when they escape down a trash chute. The men’s colognes are called “Empire” and “Jedi,” you know for the bad boys and good boys in your life. According to the company's website, "Empire" will “cover you with an aura of masculinity and power” and “capture the dark side of the Force.” We guess Kylo Ren uses it. The "Jedi" scent, on the other hand, is “swaggering, fearless flair” and has a “seductive blend of pink pepper” and “sensual notes of musk and sandalwood.” And honestly we can see Ewan McGregor's version of Obi Wan Kenobi in that. Or smell him. Unfortunately for Rey fans, the female fragrance is called Amidala (but hey, great news for Natalie Portman fans). 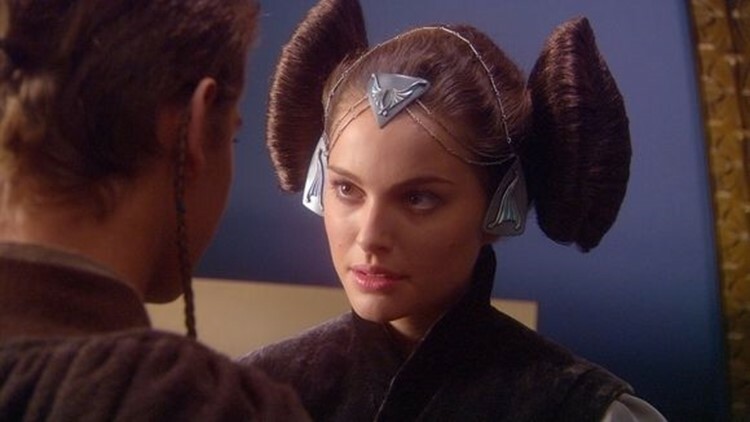 “Amidala inspired this fragrance through her royal elegance as well as her strong, indomitable will. The elegant and sensual notes of vanilla, musk, and patchouli are complemented by a fruity top note of apple and tangerine and merges into a sovereign seductive aura for any situation by day and by night," according to the description. Ah just what we think of when we think of Star Wars.